Over the next six months, more than sixty (60!) museums and arts venues, from Santa Barbara to San Diego, will feature exhibitions of postwar Southern California art. There are many more exhibitions scheduled for commercial galleries, a performance festival and a parade planned for Downtown LA (Broadway). This hugely ambitious and unprecedented six-month art initiative is entitled Pacific Standard Time: Art in L.A. 1945−1980 and organizers say it is the biggest museum collaboration ever mounted. The project has been ten long years in the planning stages. 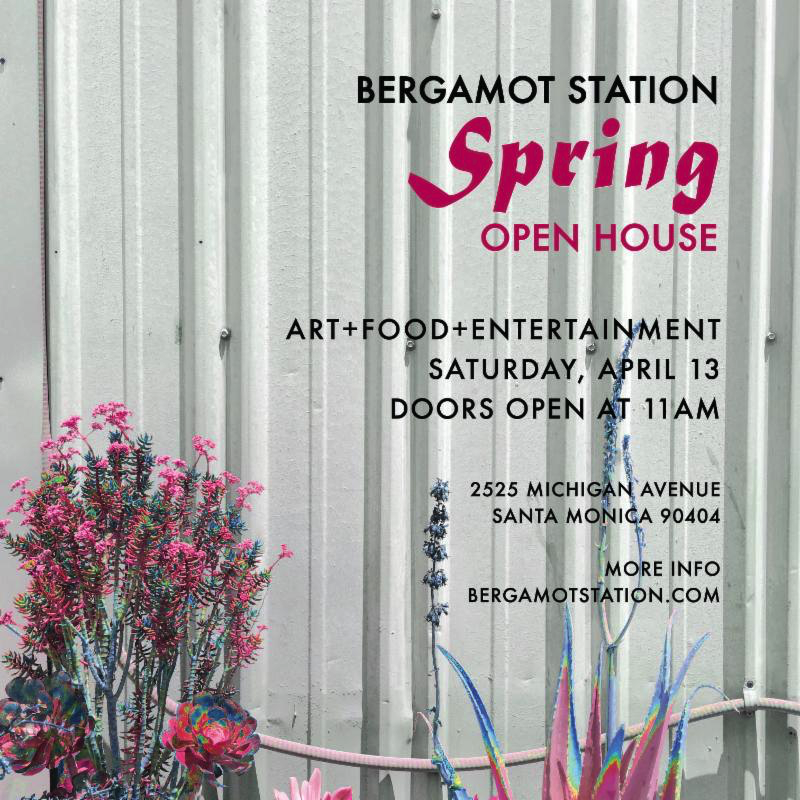 Pacific Standard Time tells the story of the birth of the Los Angeles art scene. Every art show tackles a different theme, such as the first wave of Chicano artists, the trailblazing feminists behind the Woman’s Building, the pioneers of the so-called Light and Space movement. But they all share a common goal: to promote Southern California as an international art capital and cultural tourism destination by telling the sweeping story of the origins of the region’s dynamic and groundbreaking art scene. Officially kicking off this weekend, Pacific Standard Time attempts to document and preserve the influence and emergence of L.A. art from postwar to the early eighties. Opening weekend will feature a celebratory Free Day this Sunday afternoon, October 2nd, with more than 25 participating institutions offering free admission with support provided by Pacific Standard Time’s presenting sponsor Bank of America. Free shuttle buses provided by sponsor South Coast Plaza will carry visitors on routes connecting exhibitions on the Pacific Standard Time circuit. Free shuttles will be running between the Getty, Hammer and Fowler Museums. For a schedule, click here. 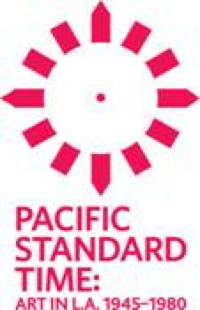 For more information on Pacific Standard Time: Art in L.A. 1945−1980, please go to their official site.